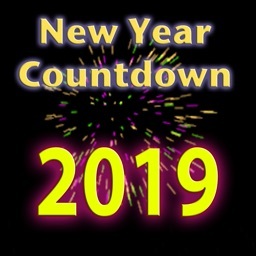 New Year is around the corner! 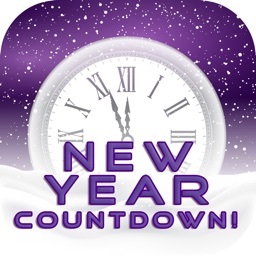 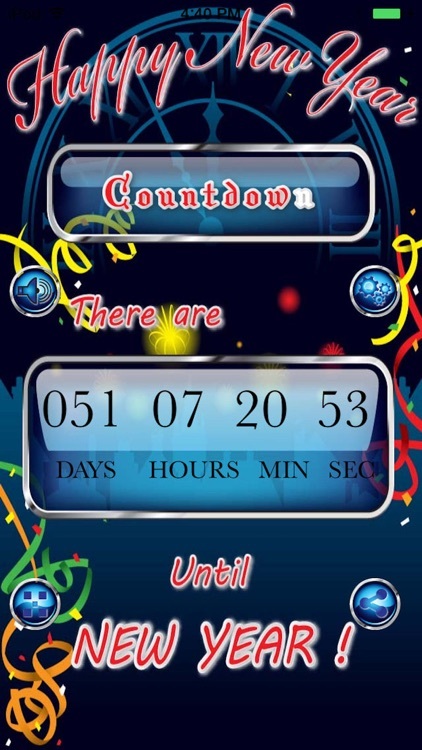 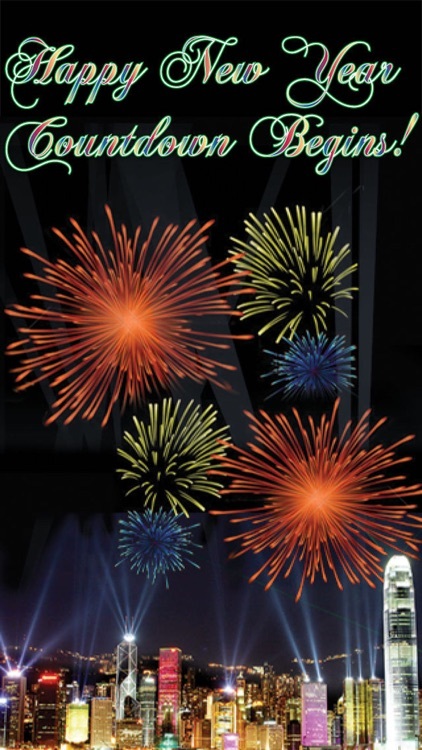 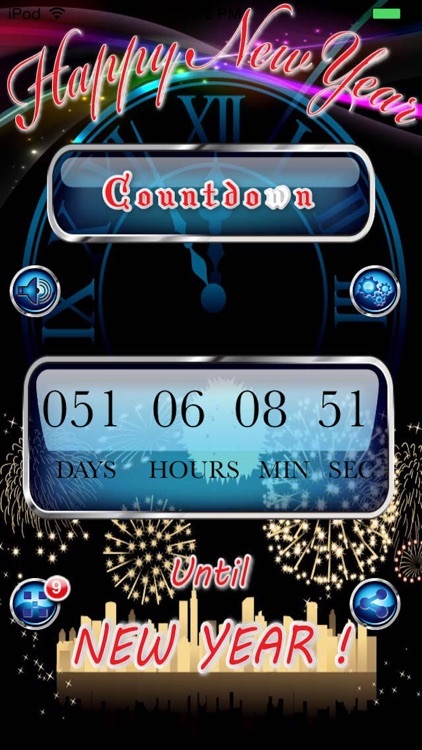 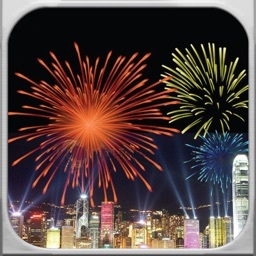 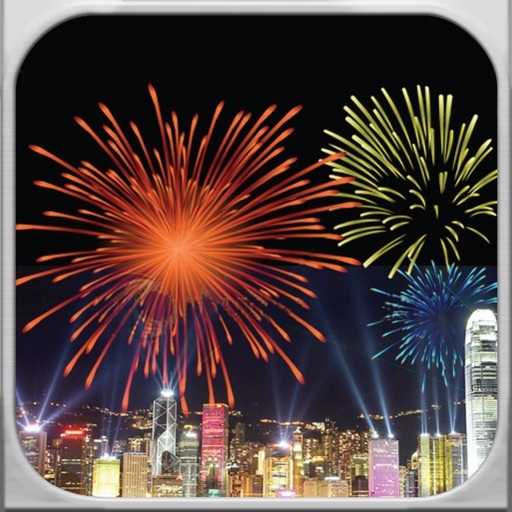 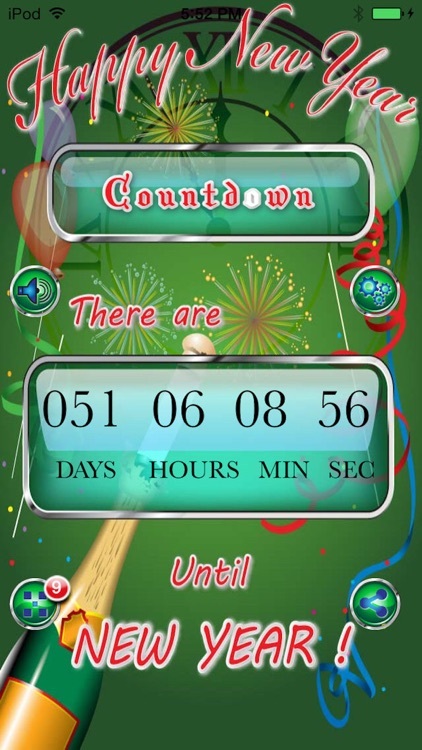 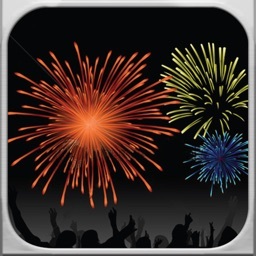 Get ready to celebrate New Year with this New Year Countdown app. 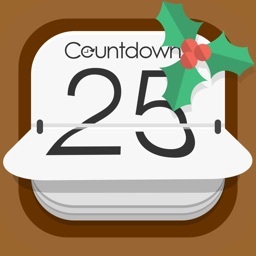 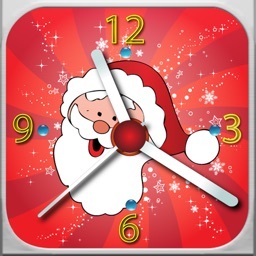 This app will always inform you exactly how many days, hours, minutes and seconds left until New Year. 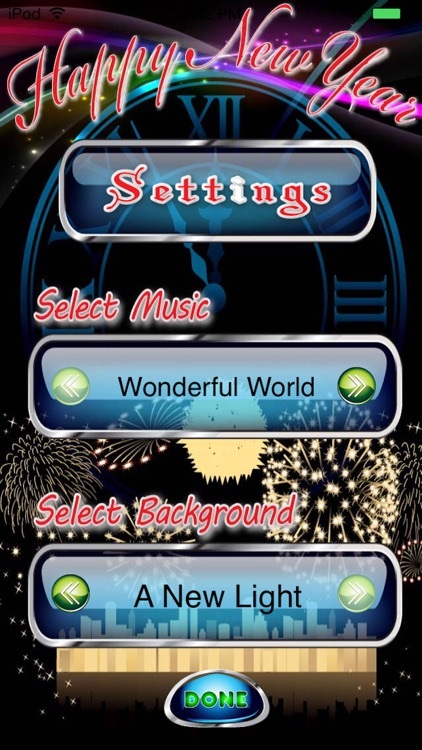 With it’s beautiful design and soothing tune this app will surely change your mood and fill in your heart with the festivities of New Year!